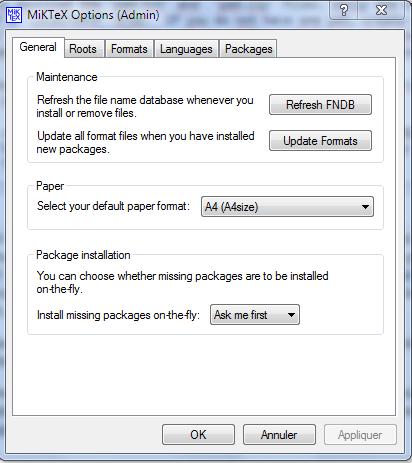 How do I properly install packages to miktex? I'm absolutely confused. Thanks in advance for any help. Not the answer you're looking for? 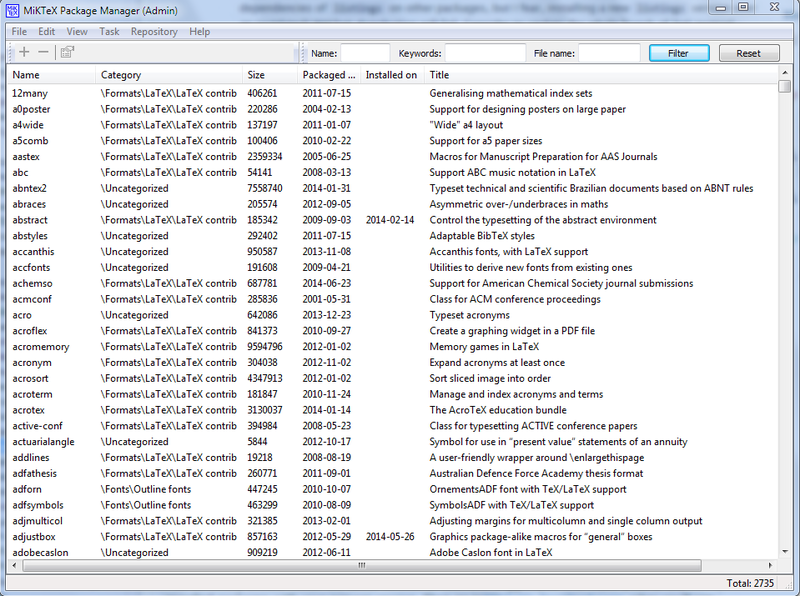 Browse other questions tagged packages miktex subfloats texmaker or ask your own question. How do I activate REVTeX 4.1 in LyX? Where should I put the ( .sty) files to make packages work?